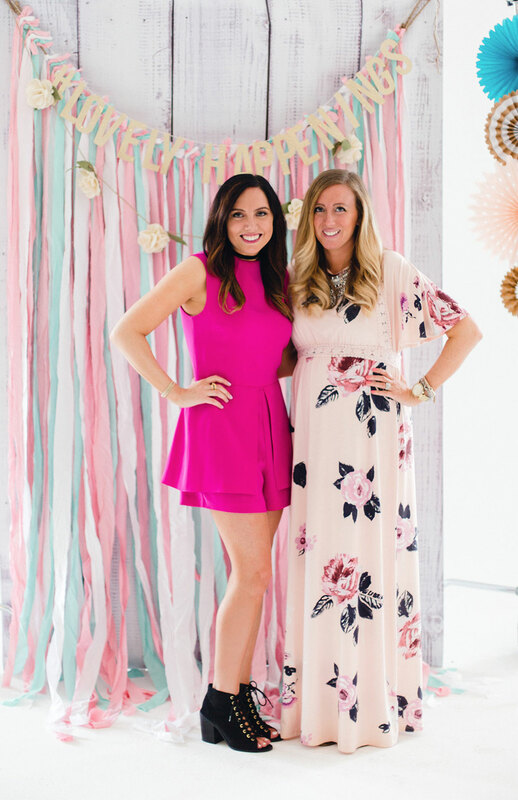 Rachael Grayson and Jaclyn Fisher are the sisters and creative minds behind Lovely Happenings. Both originally from the Philadelphia area, they moved up to NYC after college to fulfill their ambitions in the fashion industry. You can usually spot Rachael by her blonde hair wearing florals and a statement necklace, walking through the park with her hubby, adorable baby girl, and her puppy. She spends her days building the creative brand of Lovely Happenings while freelance designing handbags and accessories for reputable brands. These include Steve Madden, Urban Outfitters, Forever 21, J.Crew, and Kate Spade, just to name a few. While Rachael’s focus has always been in design, Jaclyn has remained on the business and operational end of fashion. She is the brunette, who after completing her MBA post fashion school jumped into the world of men’s bespoke suiting. These days you can find her supporting corporate wholesale and operations teams like Giorgio Armani and Shopbop while also building the business end of Lovely Happenings. You will usually spot her dressed in all black with her fiancé and Celine bag by her side. 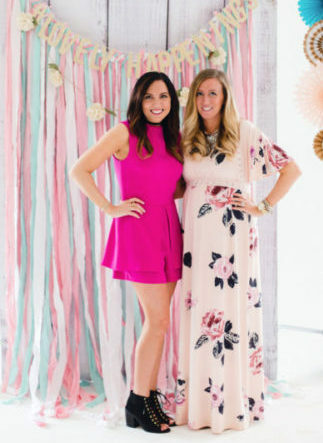 With years of experience on opposite ends of the fashion industry, and a vision to turn their dreams into a reality, they set out to start their own company.